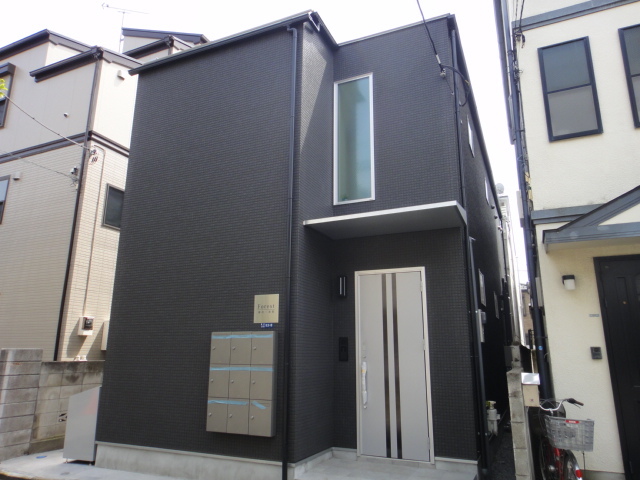 This Brand New Guesthouse located in Katsushika-ku opened in May, 2015!! 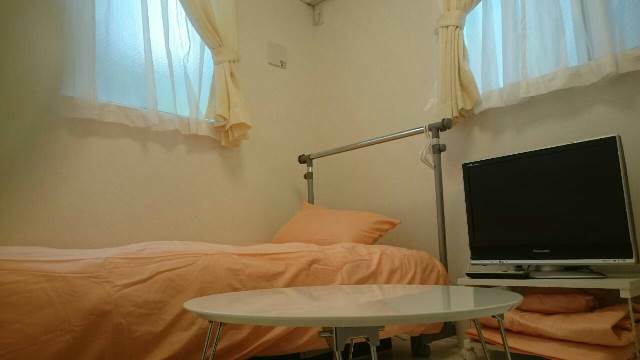 This guesthouse is completely new and is just a 7 minute walk from the nearest station! 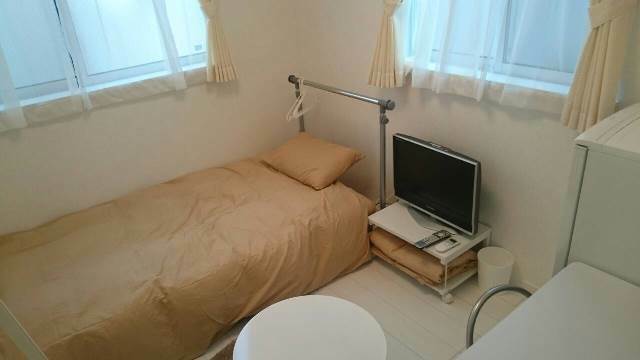 Each room has a set of chair and desk, bedding equipment. 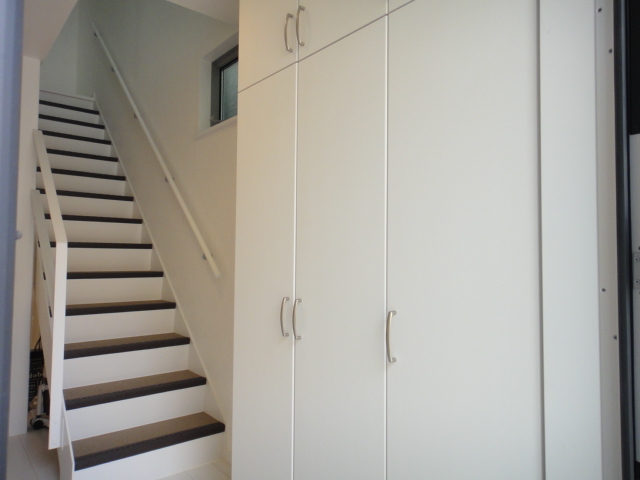 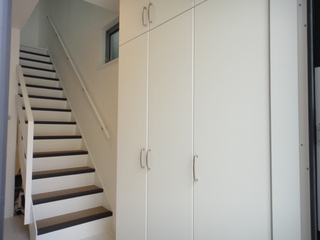 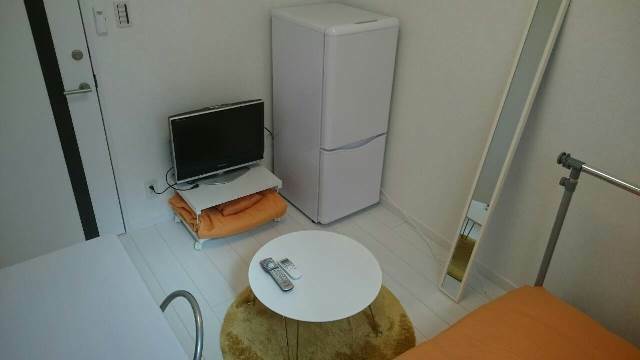 Moreover, you can have a refrigerator and TV in your own room!! 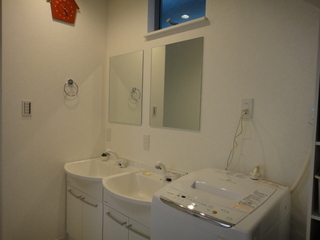 We are sure you will like the atmosphere of this guesthouse!! 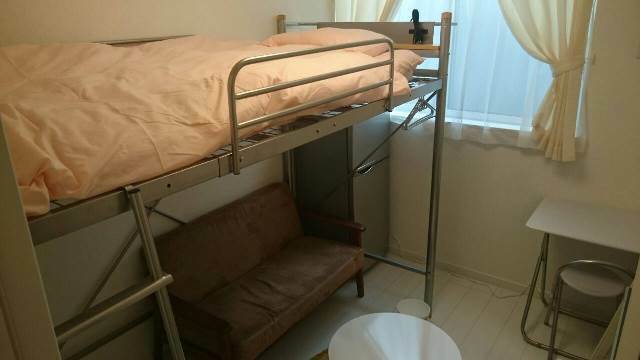 First month rent is only 5,000yen!!! 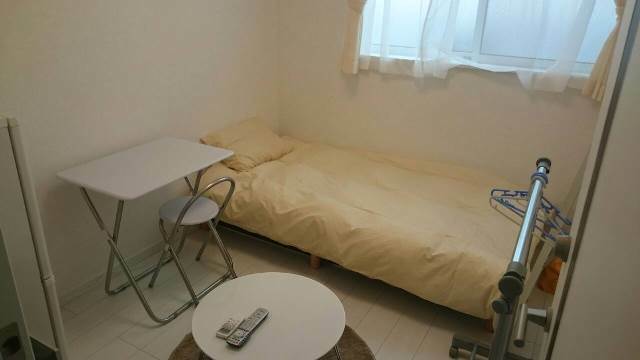 If you sign lease for more than 3month, first month rent would be 5,000yen!!! 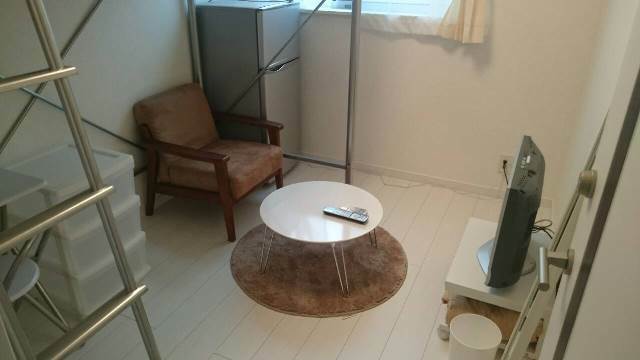 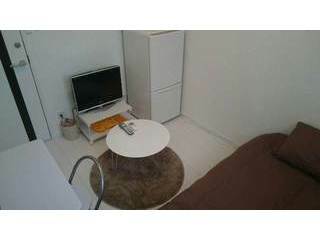 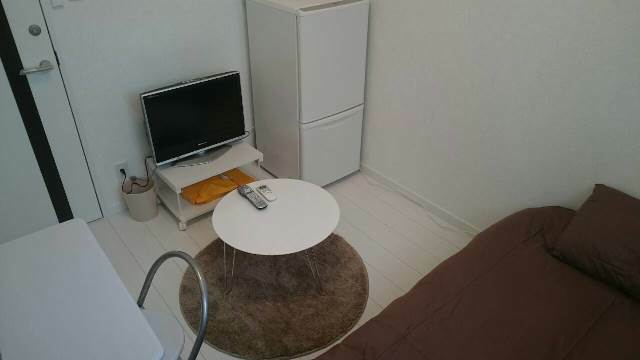 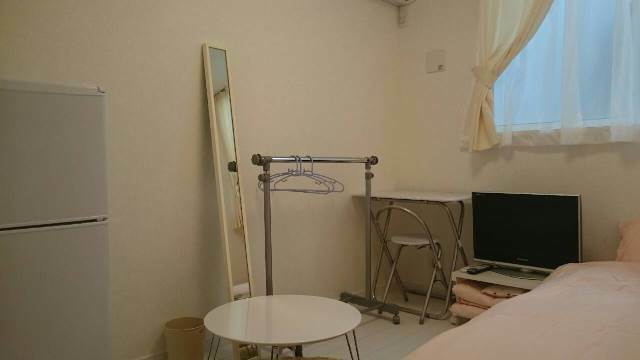 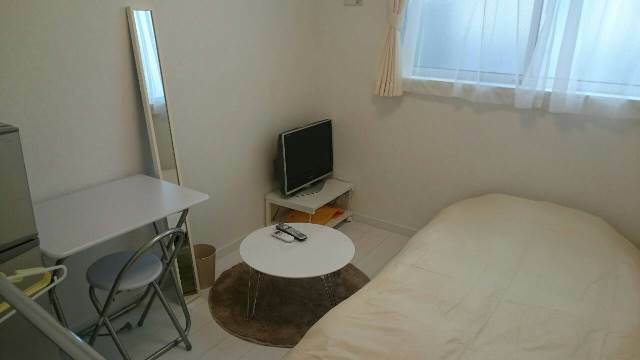 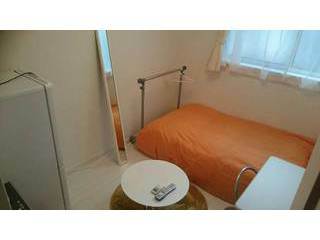 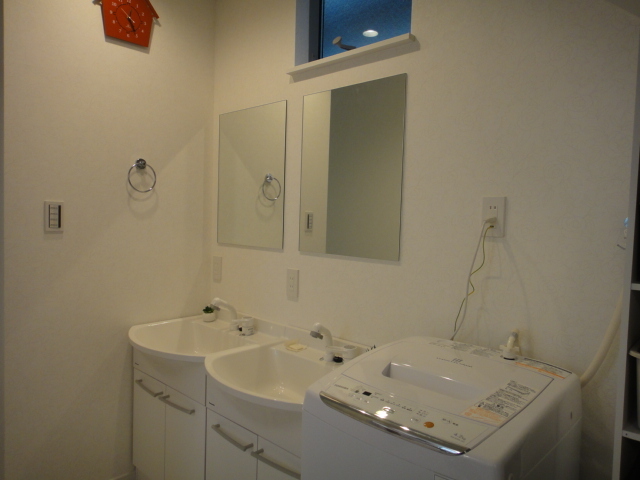 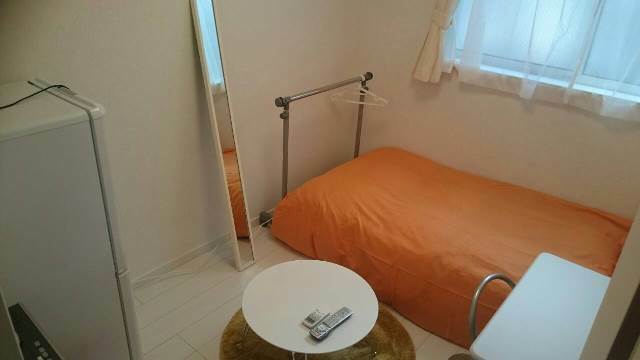 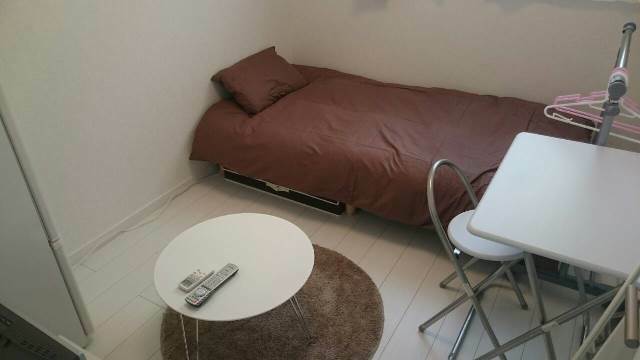 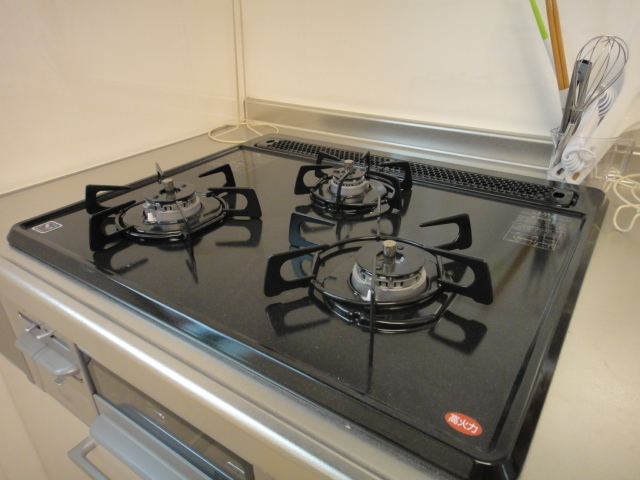 At Create Guest House, we provide clean, cheap guesthouses around the center of Tokyo. 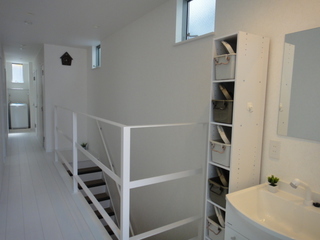 Copyright(c) MUSASHINO COMMUNICATIONS All Rights Reserved.